After spending so much of my time on location filming shoot after shoot it comes a time where all the work I do and all the things ive learnt become one big blur. Which is why Ive decided to document my journey in becoming a proffesional freelance filmmaker, camera man. So with that said... subscribe like and comment. 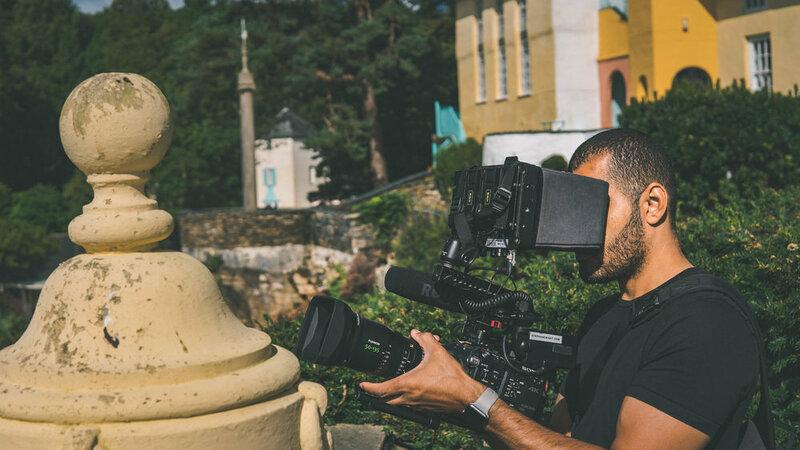 In-demand camera operator Stephan Knight grabbed his Sony FS5 Super35 camera for four days of sun (and rain) soaked shooting at the colourful Festival No. 6 music event in Wales. My honest thoughts on the Sony FS7II & FS5.. Here is part 2 of 3 from a corporate shoot I was involved with over in Dubai back January.